When students need help, they often must visit multiple campus resources to get all the services they need — from research assistance, to writing support, and even technology help. In an effort to better meet student needs, some libraries are partnering with student services units from across their campuses to provide additional help options within the familiar research assistance environment. This webinar will explore some of these collaborations within the Penn State University Libraries system. Hailley Fargo helped create the Search Bar, a suite of peer-to-peer services at the University Park Libraries. Emily Mross at Penn State Harrisburg Library coordinates Write, Research, Revise: 2-on-1 appointments with a librarian and writing tutor to improve final research papers. Learn about these programs, how to start a successful student success collaboration on your campus, and discuss some of your own fruitful collaborations. Reminder, registration is limited to the first 50 people and is free. Emily Mross is the Business Librarian at Penn State Harrisburg Library. Her duties also include outreach coordination to the campus and community. Emily holds an MLIS from the University of Pittsburgh, an M. Ed. in Instructional Technology from East Stroudsburg University and a B.A. in English and journalism from Indiana University of Pennsylvania. 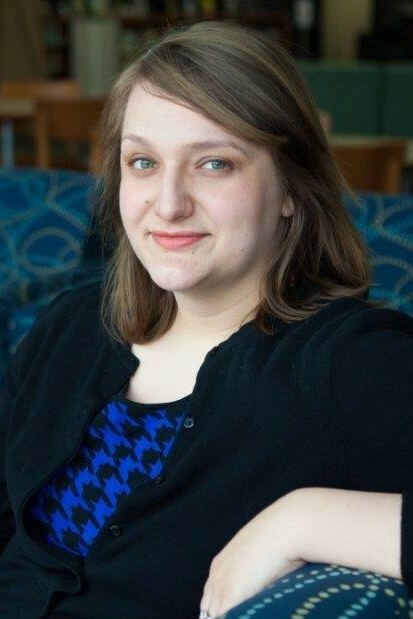 Her research focuses on innovative library outreach. 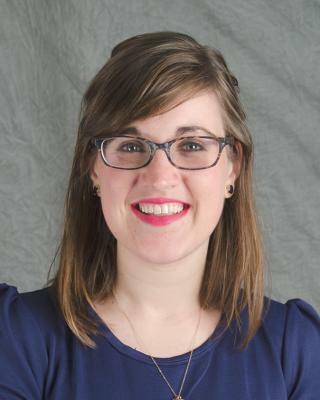 Hailley Fargo is the Student Engagement Librarian at the Penn State Libraries. She spends a lot of time working with undergraduate students and trying to figure out how they use and think about information. In her free time, Hailley likes to roam Twitter and develop her own information seeking habits.